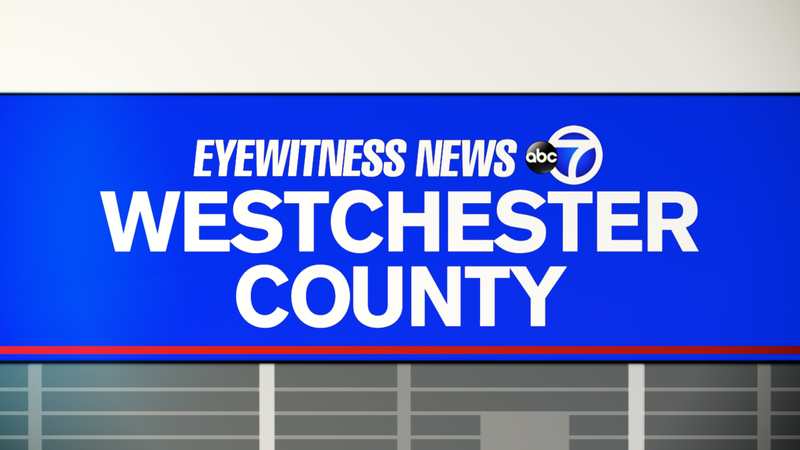 YONKERS, Westchester County (WABC) -- Two men were rushed to the hospital after an explosion at a bakery in Westchester County Friday morning. The incident happened around 10 a.m. at the Greyston Bakery on Alexander Street in Yonkers. Fire officials say the two men were severely burned by what may have been a chemical explosion. Officials say the victims were using a solvent-based contact cement in an area that did not have good ventilation. Both men were transported by ambulance to Westchester County Medical Center. Their conditions are unknown. Units on scene extinguished the fire and spent several minutes ventilating the thick acrid smoke.